A remote Natura protected exotic sandy beach that resembles coral island beaches. 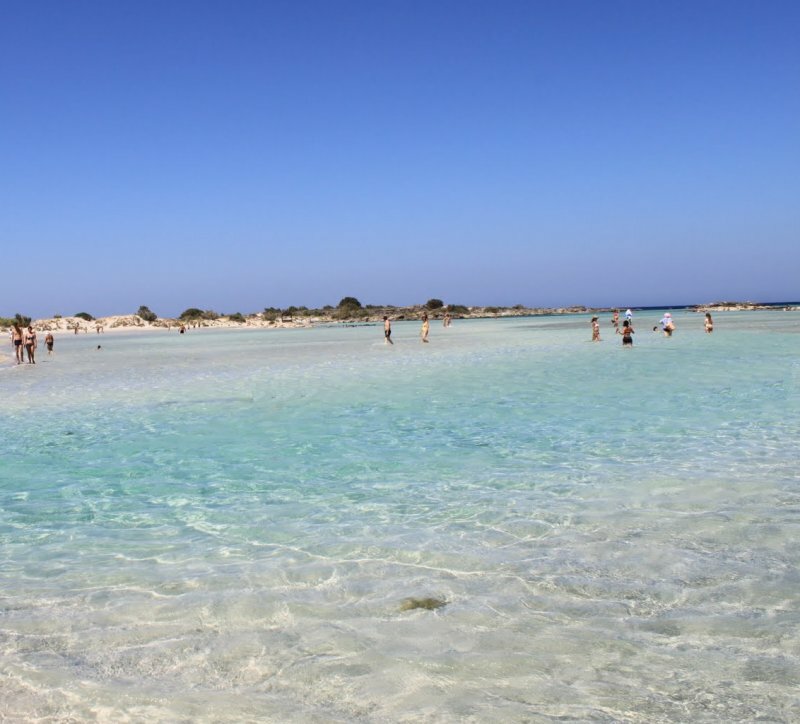 Elafonisi beach might be a long drive from Hania but it will certainly compensate you for visiting it. 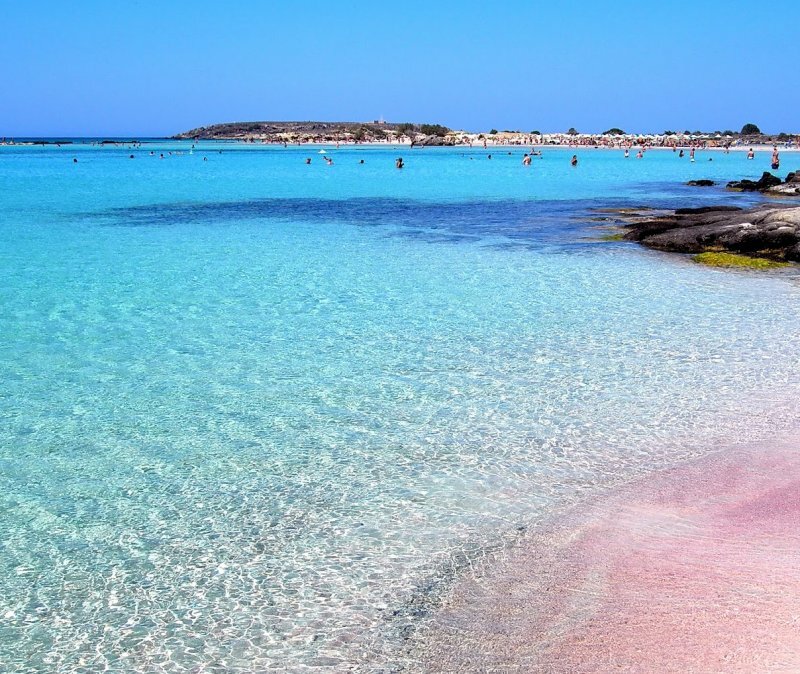 The shallow pink coloured seawater, the sandy beach and the surrounding area are a unique combination of beauty. 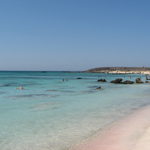 Probably the most famous beach on Crete, Elafonisi, can be reached either by boat from Palaiochora or by car. The road from Kissamos is narrow and extends over the west side of Crete parallel to the sea. The beach is remarkable for its shallow and pink waters because of the shells that are crashed into sand. Walking in the sea, which is no deeper than 1m you can reach the island of Elafonissi. It is actually the extension of the beach into the sea, but due to the seawater covering the beach at parts, there are small shores forming into tiny islands. The name Elafonissi (deer island) is not at all representative, as there are no deers here. 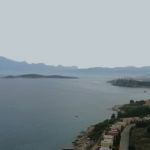 Facilities extend a little further away from the beach, while parking place is adequate for all visitors. As it is extremely popular, avoid visiting it on weekends. Still, you can always spend some time exploring the nearby beaches and finding one that is less crowded. Shortly before Elafonissi turn on the country road to your left. Park your car up on the hill and descent on foot. 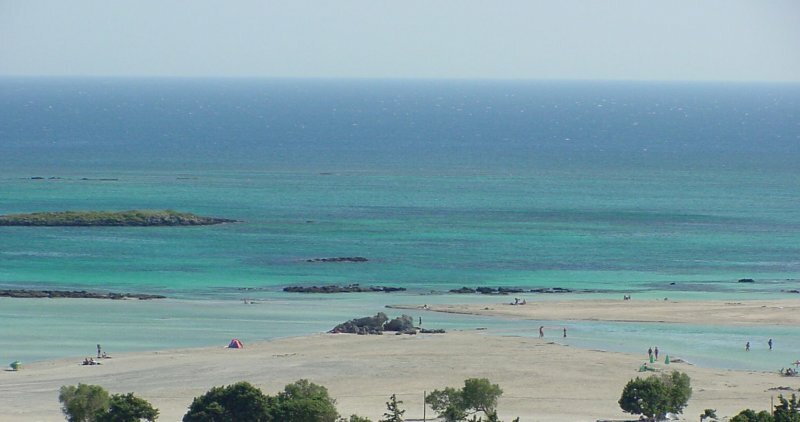 Here you will discover the Kedrodasos (Cedarwood) beach. This beach is unique with the cedar woods and total isolation from civilization. Camping is not permitted on these beaches as Caretta-Caretta lay eggs here, and several indigenous plants are protected.